Someone Saw The Opportunity And Started A Cloned Site Of Goody Feed. 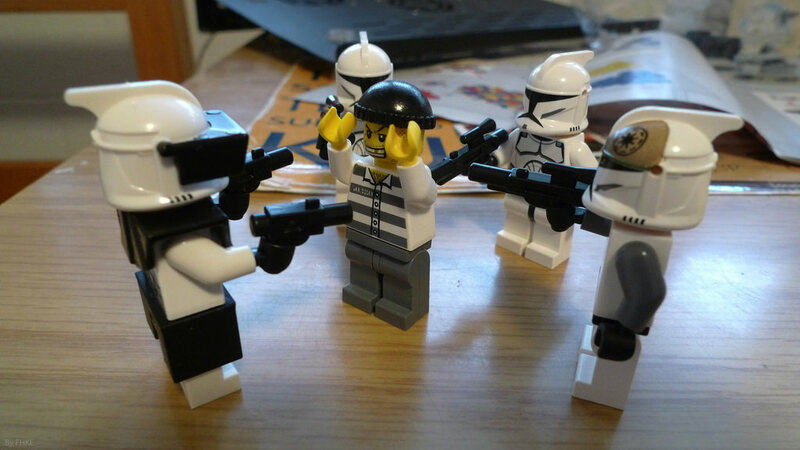 Notbad.jpg. Earlier last week, we broke the news on how Goody Feed is facing some trouble with its Facebook presence, with the social media giant blocking it. We also found out that Goody Feed articles no longer show up on Google Searches, which to us, is as big a deal as social traffic. We also heard that the problem Goody Feed is facing with Facebook could have been caused by a third party ad network which the platform is using. As if those didn’t cause enough problem – earlier this week, a similar site popped up, which appears to be an exact clone of Goody Feed. The site, aptly called Today Up Feed, features clickbaity content (10 benefits of kissing every day that you must tell your bae right now! ), had the same Facebook and website layout as Goody Feed, before it was changed yesterday. Goody Feed has since issued a statement saying that the site is not related to them. 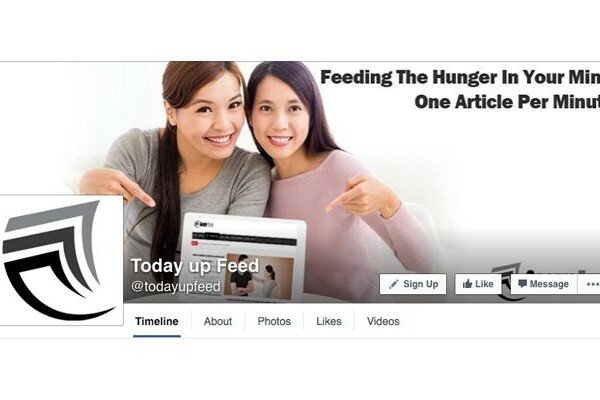 Following that, Today Up Feed has also since changed its profile image and Facebook cover photo. So while Goody Feed has always been the news site repacking content, it seems like someone else is repacking Goody Feed now. 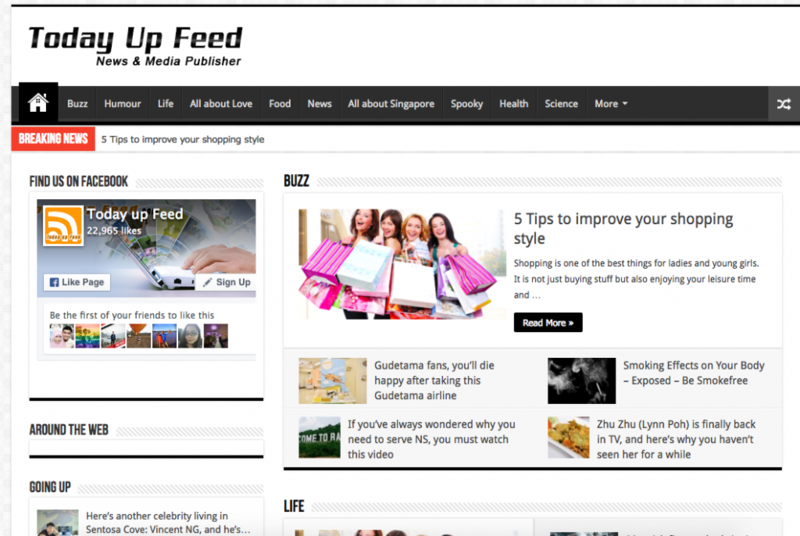 While some may mistaken the new site as an attempt by the Goody Feed team to start a new brand, it is clear that Today Up Feed is a cloned site by someone who saw the opportunity to capture some of Goody Feed’s followers. In just a few days, Today Up Feed’s Facebook followings have shoot up to over 22,000 followers. The bigger question perhaps is, will the new site be sustainable? 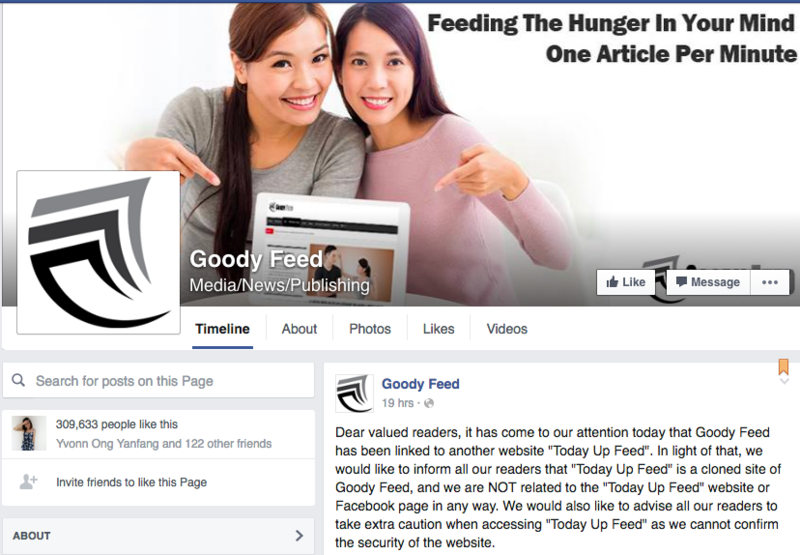 Goody Feed’s Content Is Now Blocked On Facebook – Here’s What We Think Happened.